This site was set up to document the life and times of turtlehead. turtlehead ran for around 8 years selling t-shirts all over the world. We opened a gallery, ran exhibitions, met Tom Waits, went to Electric Picnic a bunch of times, went to trade shows in London and Barcelona, collaborated with some incredible artists, bands and charities, met Nickleback, and we featured in some amazing blogs, books and TV shows. Good times. All the t-shirts you see here are sold out and we have no plans to start again. But you'd never know. turtlehead were a collective based in Ireland with one eye on the establishment, another on the subversive and another on stuff they liked. Our goal was not to bring down corporations or presidents, it was to show that we cared. 5% of our profit was donated to a charity of the public's choice every month. Our designs were part social commentary, part public art, part rant, part up theirs and part down with that sort of thing. 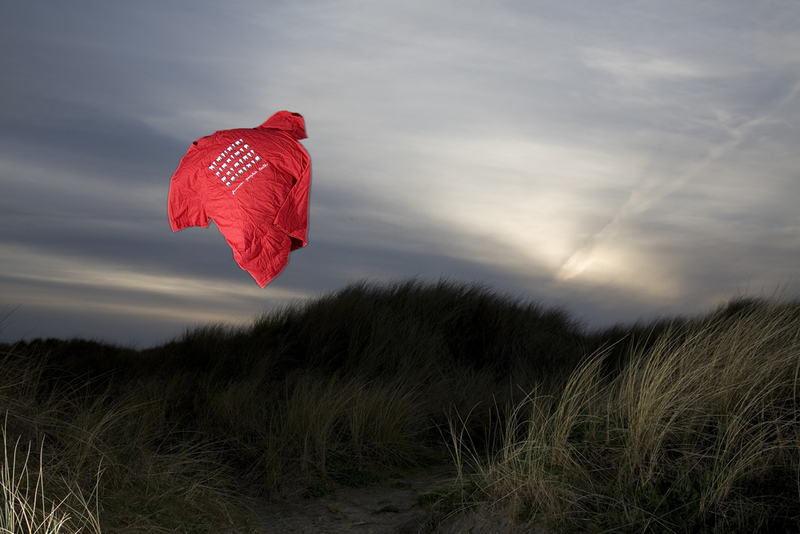 Everything was limited to 500 pieces and all our t-shirts were printed in Ireland on ethically made and environmentally friendly 100% cotton t-shirts.